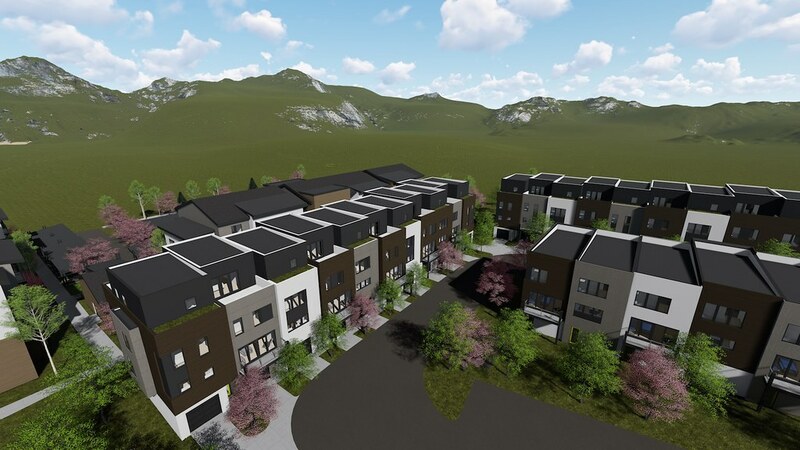 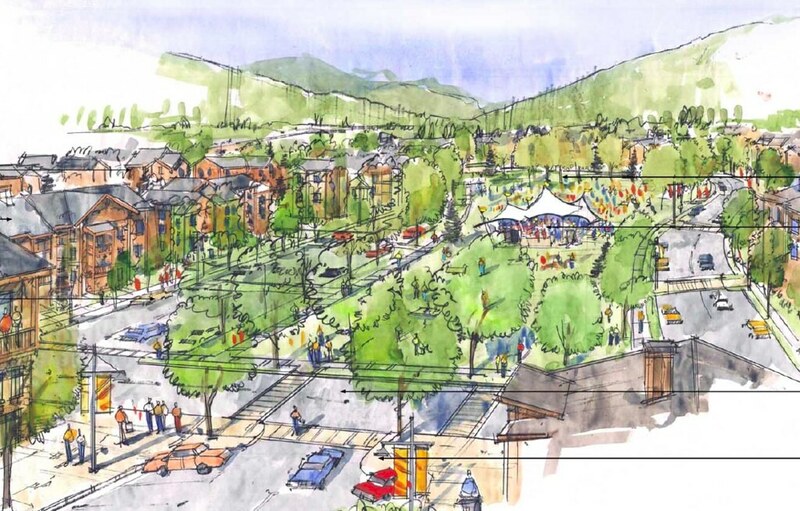 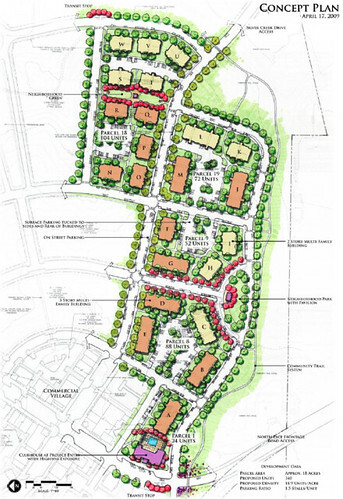 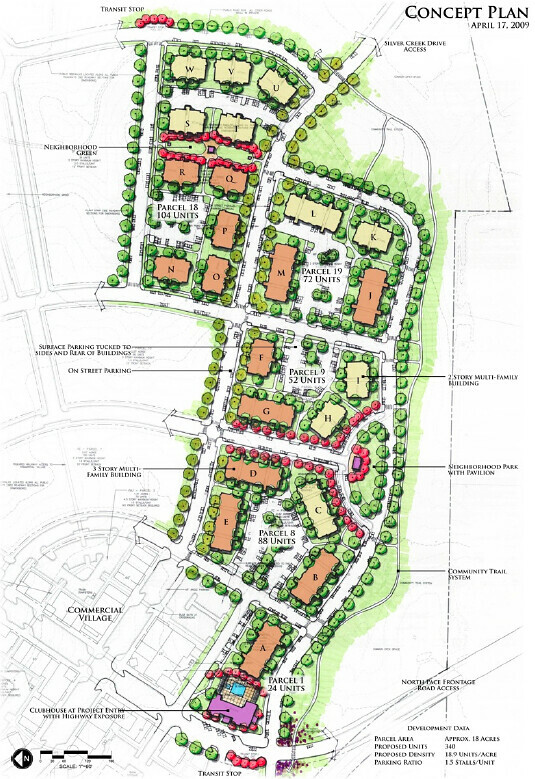 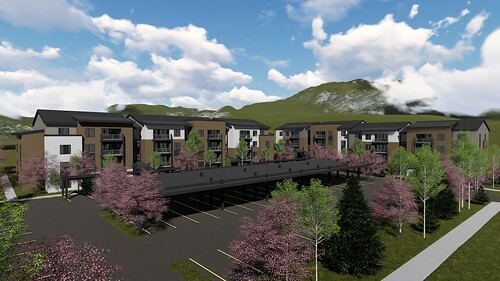 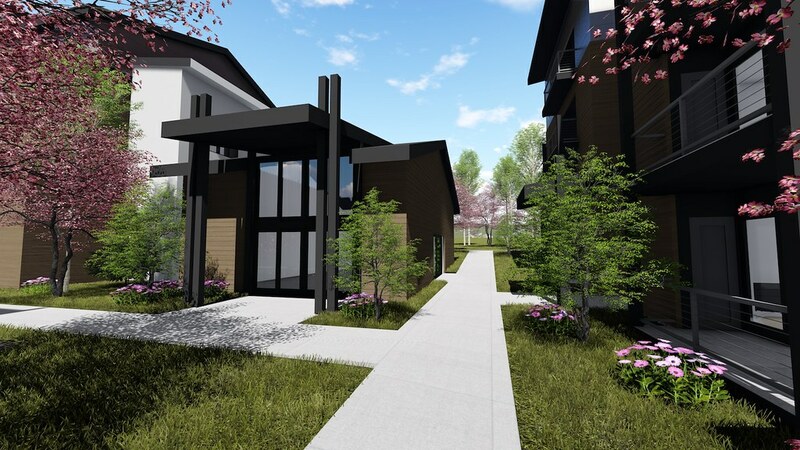 Mountainlands Community Housing Trust is developing over 300 affordable housing units for the Silver Creek development located in Summit County, Utah. The images represent the initial design concepts for the first phase which is scheduled for a late 2017 construction start. 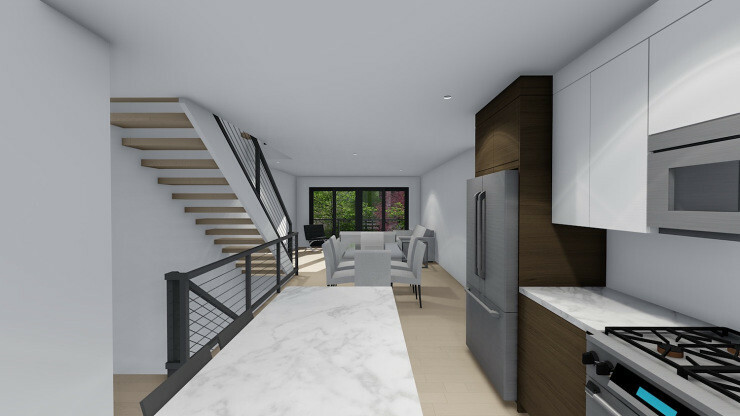 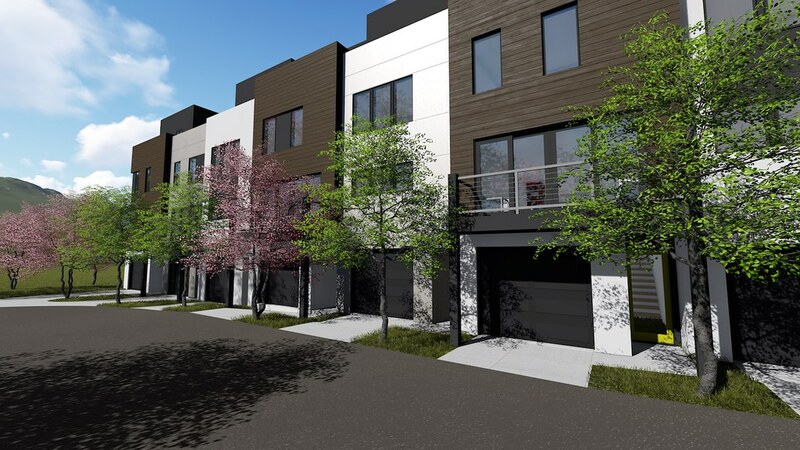 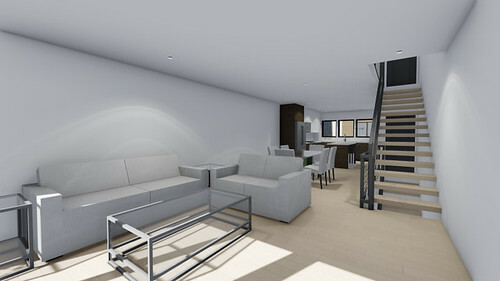 The project includes stacked flat apartments that range from studios to 3 bedrooms and townhouses that range from 3 to 4 bedrooms.